The MacBook Pro remains the workhorse of choice for a lot of photographers and videographers. They come with great capabilities, battery life, and are known for their reliability, but it's rare to see a discount on them. 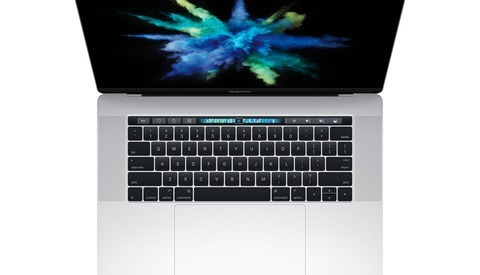 Nonetheless, today, you can take $1,000 off a 15.4" MacBook Pro with Touch Bar (late 2016). 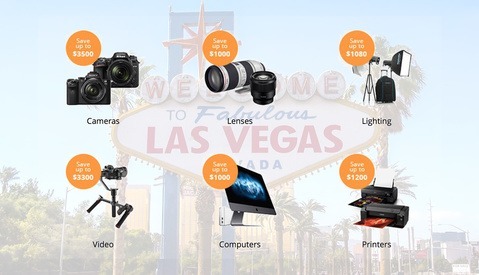 Cameras, lenses, computers, gimbals, lighting — you name it, B&H has got a deal for it during their special WPPI sale. You don’t want to miss this. Alien Skin Software are currently having a winter sale through to the 20th of this month, with savings of 20 percent or more on all their products. Today begins an instant savings and trade-in bonus promotion from Sony that is worth your while to check out. 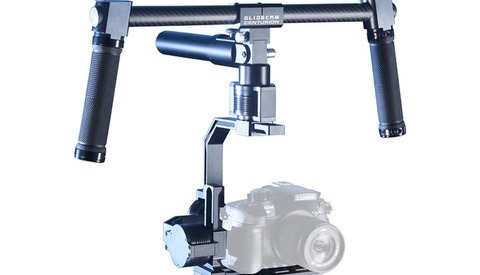 If you have been looking into getting a gimbal for your video work, this might be the perfect time to order one. Today only, B&H Photo has the Glidecam Centurion stabilizer on sale for more than $1,000 off. The MacBook Pro remains the computer of choice for a large number of photographers and videographers, with great power, battery life, and reliability. 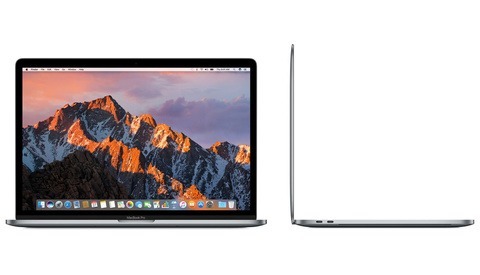 However, they're very rarely discounted, but today only, you can get one of the top-level MacBook Pros for $1,200 off. If you're still using those cheapo speakers you bought from Office Depot for $20, it's time to upgrade. 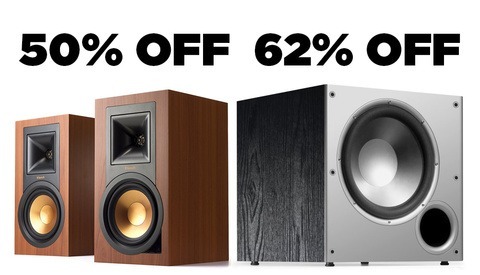 Luckily, it's not that expensive, because today, powered Klipsch speakers are 50 percent off and a Polk subwoofer is 62 percent off. 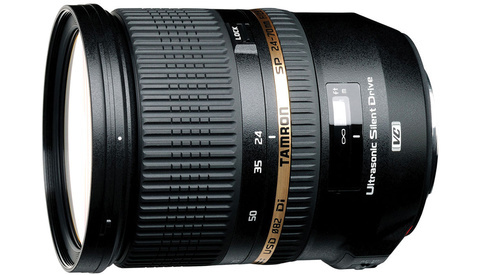 The 24-70mm f/2.8 is one of the most versatile lenses a photographer can own, and today only, you can get $500 off Tamron's version, which also includes vibration compensation. 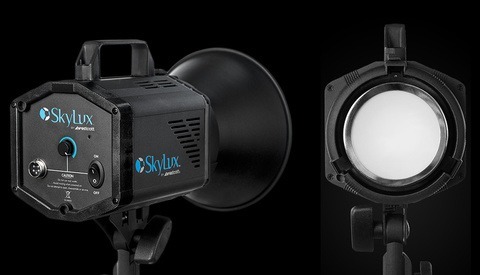 Westcott’s Skylux LED light brings powerful light into a studio without generating heat, and right now it’s nearly half price right now on B&H. Several years ago, Fstoppers created a comprehensive tutorial on everything wedding photography. 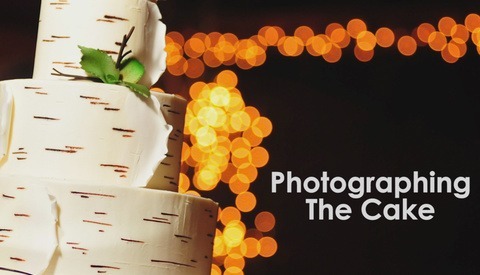 The tutorial includes over 14 hours of content revealing shooting techniques and successful tips on running a wedding photography business. 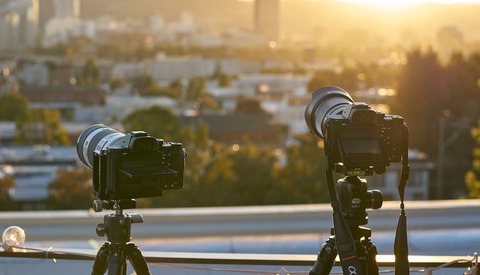 Today, we're offering a free excerpt from the full tutorial to the Fstoppers community. Additionally, to celebrate our 30 videos spree during January, we're offering one of our biggest discounts ever if you choose to purchase the full tutorial. To save $200, simply use code "CAKE" at checkout. 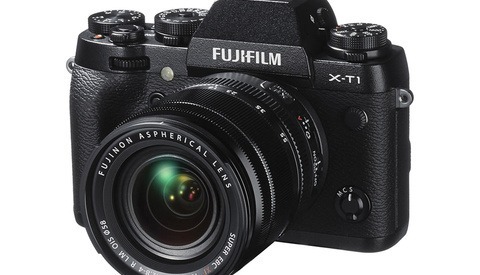 If you're looking to get into the Fujifilm world, it's hard to go wrong with X-T1. Though it was recently replaced by the X-T2, it's a highly capable machine that puts out amazing files and feels like a camera that was designed by photographers for photographers. Today only, B&H is offering a crazy deal, taking almost $1,000 off X-T1 bodies and kits. 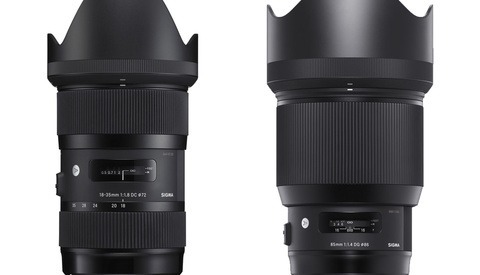 The Sigma 18-35mm f/1.8 DC HSM Art is a ludicrous lens, being the world's first constant f/1.8 zoom lens for DSLRs. And of course, the 85mm f/1.4 DG HSM Art is the long-awaited Art version of the classic portrait lens that has been enjoying rave reviews. Both are on sale today only. Fstoppers wants to say thank you to all our loyal readers with one final holiday sale as we wrap up 2017. 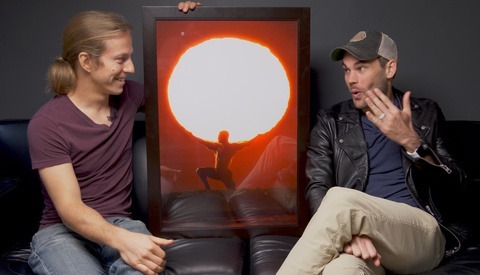 Over the next week, we are offering $50 off a wide variety of our original photography tutorials. 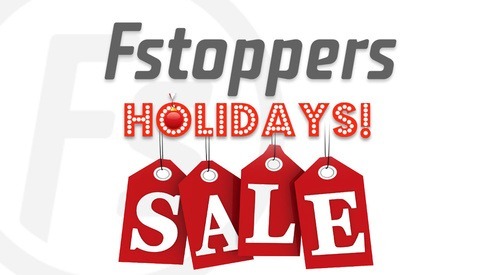 Visit the Fstoppers store to take advantage of these savings for your last minute holiday shopping and save by using code "HOLIDAY50" at checkout. 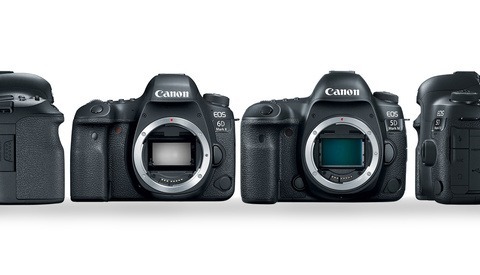 B&H has discounted two of Canon’s latest and greatest DSLRs with less than a week left before Christmas. With same-day shipping, this could be a perfect last-minute gift.